Huawei isn't the first company to be accused of violating international economic sanctions. But few executives face the same kind of legal peril as Meng Wanzhou. There's an intriguing allegation contained in the 23-page U.S. criminal indictment unveiled this week against telecommunications giant Huawei and its chief financial officer, Meng Wanzhou. It's one of the "overt acts" alleged in count seven of 13 offences ranging from fraud to obstruction of justice: "Conspiracy to Defraud the United States." The indictment effectively accuses a senior vice president of the company of lying to U.S. Congress in September 2012 when he told an investigative committee "that Huawei's business in Iran had not 'violated any laws and regulations including sanction-related requirements.'" That same House Intelligence Committee would go on to foreshadow the troubles currently facing Meng and the company her father built with a damning report on the activities and history of both Huawei and China's other major telecommunications company: ZTE. The report included concerns both companies were violating international sanctions on Iran. In fact, last summer ZTE agreed to pay a billion dollar fine as part of a deal that saw it admit to selling equipment to both Iran and North Korea in defiance of the global community. So why no similar treatment for 46-year-old Meng, who is instead living under house arrest in Vancouver, facing the possibility of extradition to the U.S. and the prospect of up to 30 years in jail? After all, it's not like cash has never saved a top executive from punishment before. "This has become highly personal, when you start to go after the top leader and there's jailings. I don't think we've seen anything like that before in the case of sanctions evasions," says Jonathan Schanzer, an author and analyst with the Washington D.C.-based Foundation for Defence of Democracies. 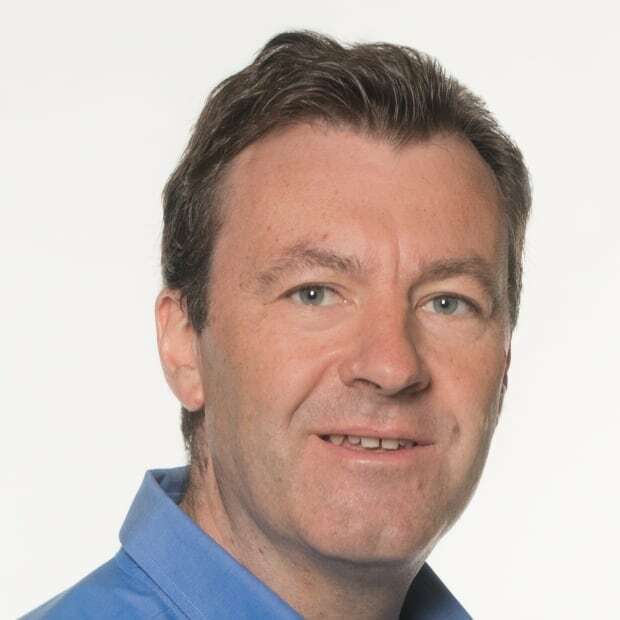 "In most cases, there is a deliberate attempt to avoid making this personal. To avoid going to the very top." Schanzer has written about the Manhattan trial of Turkish banker Mehmet Hakan Attila who was found guilty in 2018 of a range of financial crimes in a case that revealed that "tens of billions of dollars and gold moved from Turkey to Iran through a complex network of businesses, banks and front companies." He says it's inconceivable top members of the Turkish government were not aware and complicit in Attila's activities. And yet, none of them face the same kind of legal peril as Meng. "This was done extremely publicly," Schanzer says of her arrest. 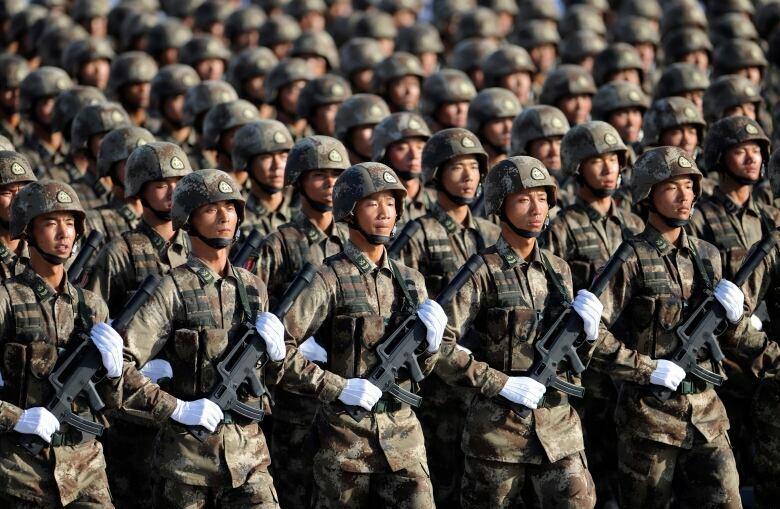 "This was done in a way that I think had to be seen as a personal shot at the Chinese elite. And I think as such, it has to be seen as a unique episode." As the indictment revealed, that episode dates back to at least 2007, when FBI agents interviewed Huawei founder Ren Zhengfei about his company's activities in Iran. Huawei is accused of fronting business in Iran with a "hidden" subsidiary called Skycom which it purported to sell to a third party. 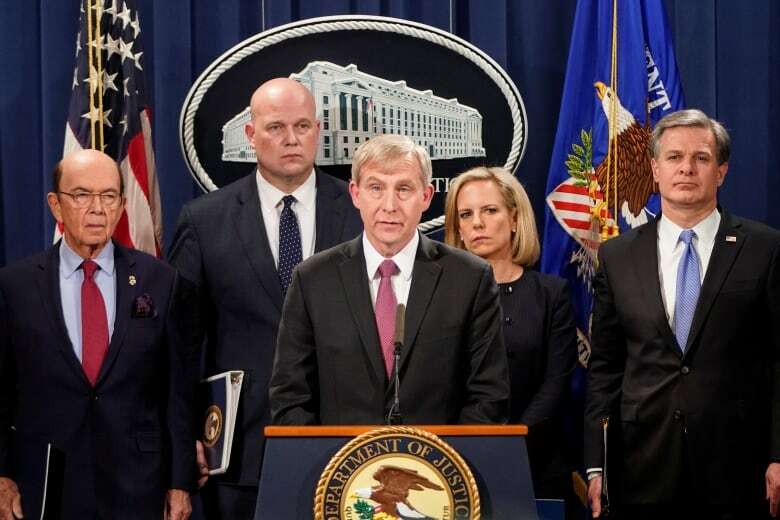 But U.S. prosecutors claim the whole affair was a shell game which ultimately saw Huawei retain remote control of Skycom while Meng induced bankers into moving money that should have been off-limits because of sanctions. It's the same kind of smoke and mirrors obfuscation U.S. congressional investigators claimed they encountered in 2012 as they probed into Huawei's history, in order to get a grip on the company's plans for American expansion. "The committee launched this investigation to seek answers to some persistent questions about the Chinese telecommunications companies, Huawei and ZTE, and their ties to the Chinese government," the report reads. "Huawei, in particular, provided evasive, non-responsive or incomplete answers to questions at the heart of the security issues posed." The mysteries revealed in the 2012 probe predate the foundation of Huawei in 1987 to a point five years earlier when Ren was asked to be a member of the National Congress of the Communist Party, a "once-in-a-decade forum through which the next leaders of the Chinese state are chosen." "Mr. Ren proudly admits that he was invited to that Congress, but he will not describe his duties," the report reads. 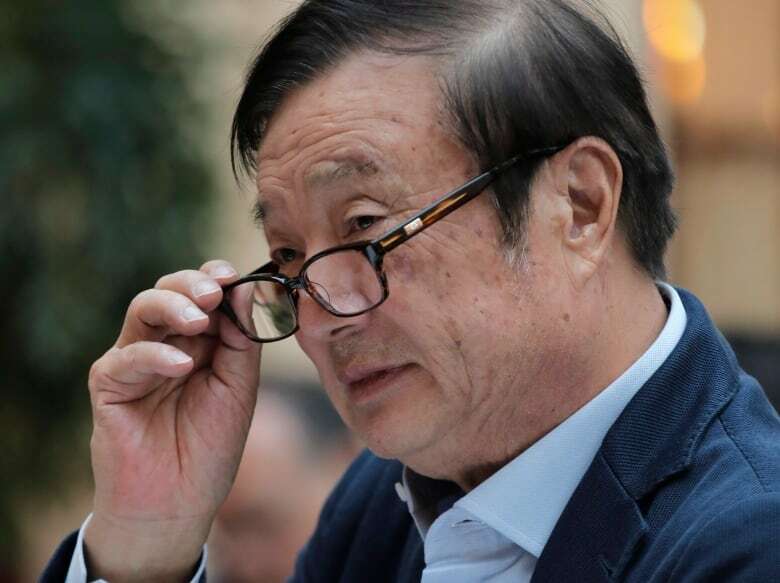 "Shortly after being given such a prestigious role, Mr. Ren successfully founded Huawei, though he asserts he did so without any government or Party assistance." Likewise, the house committee found Huawei failed to explain how it could have received billions of dollars in support from Chinese state-owned banks without favouritism. One executive claimed he had no knowledge of the phrase "national champion" — a term for companies selected by the state for success — despite the fact a slide show prepared for the committee by the company used the words several times. Congress heard from former Huawei employees who claimed the company had disregarded patent law and violated immigration laws by having full time employees enter the U.S. on tourist visas. 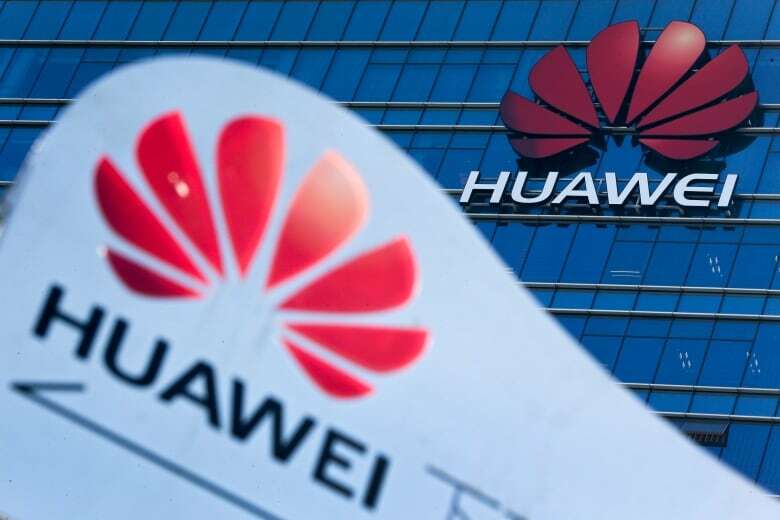 "The committee also received internal Huawei documentation from former Huawei employees showing that Huawei provides special network services to an entity the employee believes to be an elite cyber-warfare unit within the (People's Liberation Army)," the report reads. 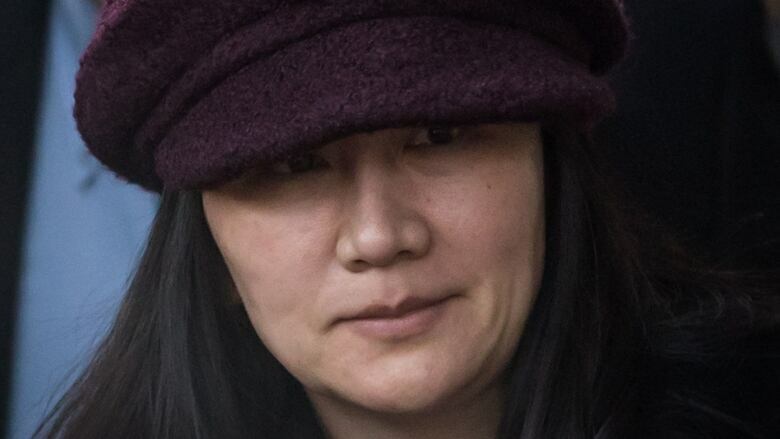 Huawei has continuously denied all allegations — as have Meng's lawyers denied any suggestion she was complicit in a scheme to violate sanctions against Iran. The House Intelligence Committee concluded by recommending the U.S. "view with suspicion" the continued penetration of both Huawei and ZTE into the American telecommunications market. Schanzer believes the indictment against Meng is a sign of frustration that — no matter how many damning reports and investigations — the Chinese state continues to act with impunity when it comes to business and technology. "Something has fundamentally changed," he says. "And I think the floodgates may have just opened here." Meng's father, meanwhile, appears sanguine about the fate of both his babies: daughter and company. In a rare round of media interviews in recent weeks, Ren told Chinese interviewers he believes the legal process will set Meng free. And he sees the fight to expand Huawei's 5G network as a matter of "peaceful competition." He laughs with the air of a mogul who knows money talks. And hearing fellow (self-professed) billionaire President Donald Trump say he might intervene in Meng's case is hardly likely to disabuse him of that notion. But who knows, maybe U.S. prosecutors really are intent on sending an executive to jail. And if she's found guilty, they can put Meng right next to the bankers responsible for the 2008 economic crisis.